On August 12, the Treaty on the Accession of the Kyrgyz Republic to the Treaty on the Eurasian Economic Union (the EAEU) came into force. Kyrgystan has become a full-fledged member of the Union along with Armenia, Belarus, Kazakhstan and Russia. 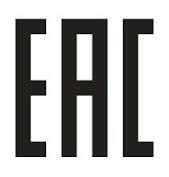 Accession of Kyrgyzstan to the EAEU was preceded by major joint efforts to ensure integration and convergence. In 2014, the road maps for accession of Kyrgyzstan to the Eurasian integration project, which would facilitate the adaptation of its national economy to the EAEU legislation and practices, have been implemented. In particular, a whole set of issues on renovation of customs infrastructure facilities has been resolved. On December 23, 2014, the Treaty on accession of the Kyrgyz Republic to the EAEU was signed at the session of the Supreme Eurasian Economic Council (the SEEC). 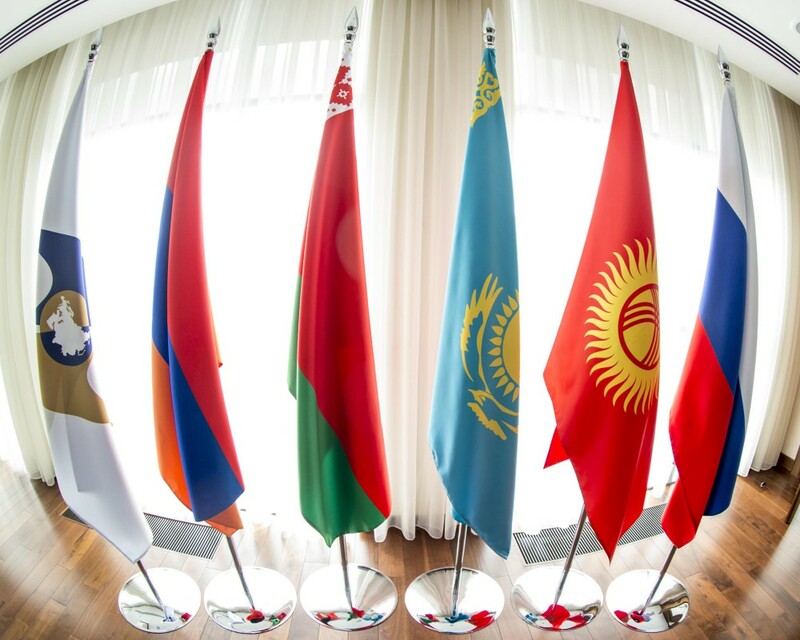 On May 8, 2015, at the session of the SEEC, the heads of the EAEU Member States endorsed two protocols where the terms and conditions, as well as specific features of the accession of Kyrgyzstan to the EAEU were defined. The Union Member States complied with all the internal legal procedures to ensure that the Treaty becomes effective. The accession to the EAEU opened up new opportunities for Kyrgyzstan. No more barriers to the free movements of goods, services, capital and workforce. The new investment opportunities and prospects to develop major infrastructure projects, primarily in the energy industry, transportation and agriculture, are opened up. The citizens of Kyrgyzstan now gain the right to be employed in any state of the Union on equal terms with citizens of their employment state. The accession of Kyrgyzstan gives a new impetus to develop the Union’s potential. The integration association consolidates its position in the global economic architecture.